Clients are provided with all the possible comfort of services, as well as functional ordering in which clients are waiting for the required service. Usage of Leenea system significantly raises the level of service and creates a more relaxed atmosphere for customers and employees at the counters. Our solutions can help you! 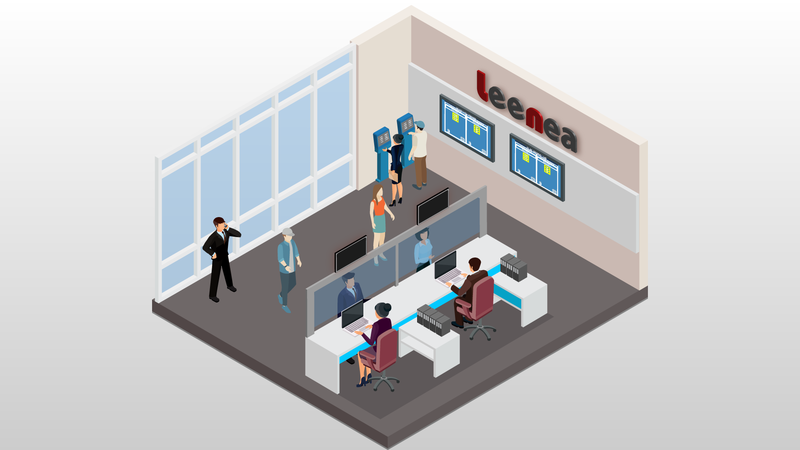 leenea is system for crowd control and waiting line surveillance, know as waiting line system. Leenea`s task is to prevent crowds on counters and unnecessary standing in lines. In case of a standstill, due to the large number of clients on one of the counters, the second counter easily takes over the same functionality and solving required items. 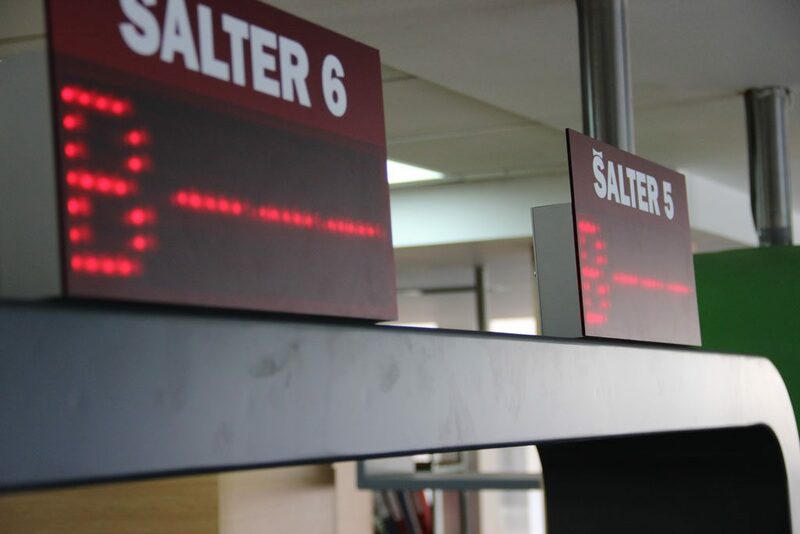 And most importantly, the use of the system queue significantly raises the level of service and creates a more relaxed atmosphere for customers and employees at the counters. leenea system is completely modular and perfectly adapts to the user's needs. Do you want to know how leenea works? Our experienced specialists will be glad to introduce you to our customizable solutions and answer any questions you may have. Exceptional service and exceptional customer experiences lead to better results. Take the first step to reconstruct your service experience with leenea`s solutions today.